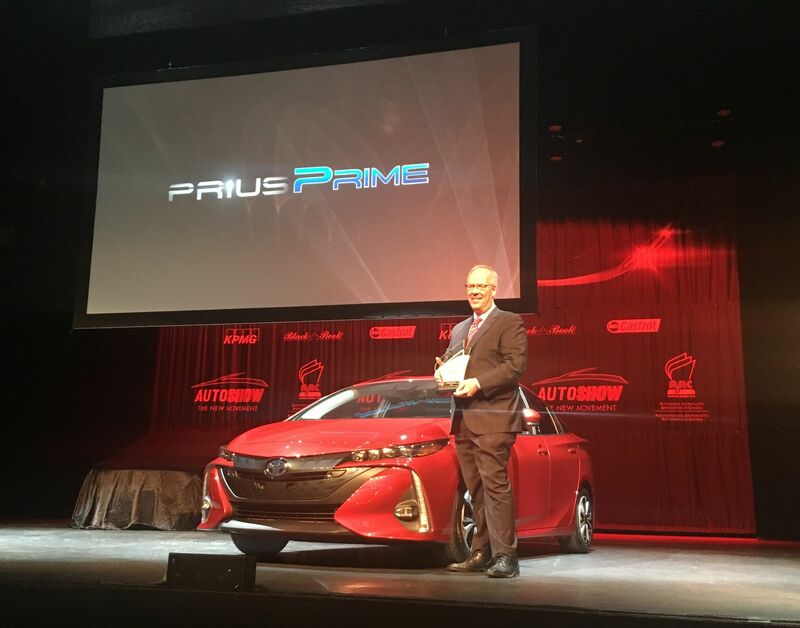 TORONTO, ONTARIO, February 21, 2018 – A Toyota-developed Gas Injection Heat Pump System that helps boost cold-weather driving range in plug-in hybrids and other electrified vehicles is this year’s winner of the Automotive Innovation Award from the Automobile Journalists Association of Canada (AJAC), in the Best Green Innovation category. 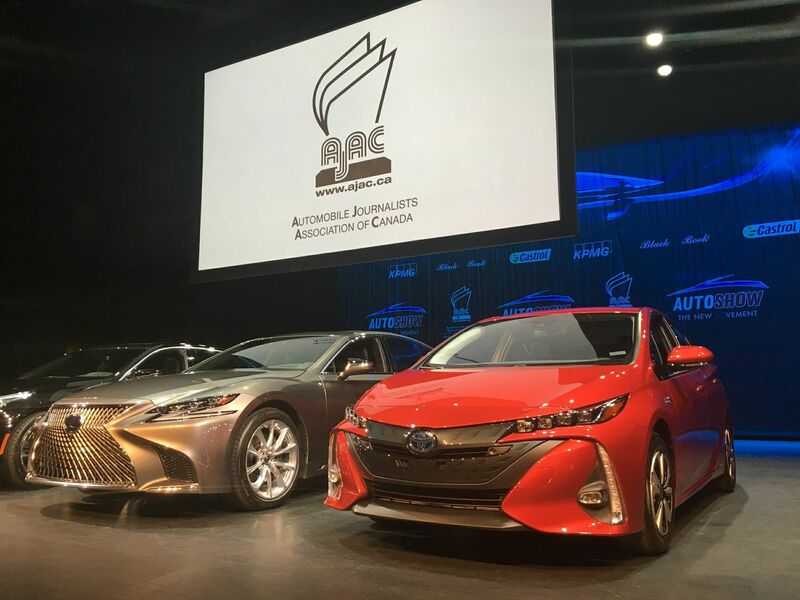 AJAC announced the award this morning at the Canadian International Auto Show in Toronto. The Prius Prime’s Gas Injection Heat Pump System addresses one of the biggest challenges for plug-in hybrid vehicles and other electric vehicles when operating in cold weather: namely, the ability to produce heat. If batteries must work overtime to heat the cabin, it can drastically reduce the range a vehicle can operate in electric-only mode – as much as 60 percent in severe cold. Heat pumps are one solution that does not stress the vehicle’s batteries nor require the vehicle’s gasoline engine to be running to act as a heat source. But a conventional heat pump does not operate below zero degree Celsius: Any colder, and there’s not enough ambient heat outside the vehicle to allow the heat pump to work. Thanks to its specifically designed Cyclone Separator integrated valve, the Gas Injection Heat Pump System improves the performance of the conventional heat pump, enabling it to continue to supply cabin heat down to -10 degrees Celsius. This allows the Prius Prime to supply cabin heat with less reliance on its gasoline engine as a heat source. 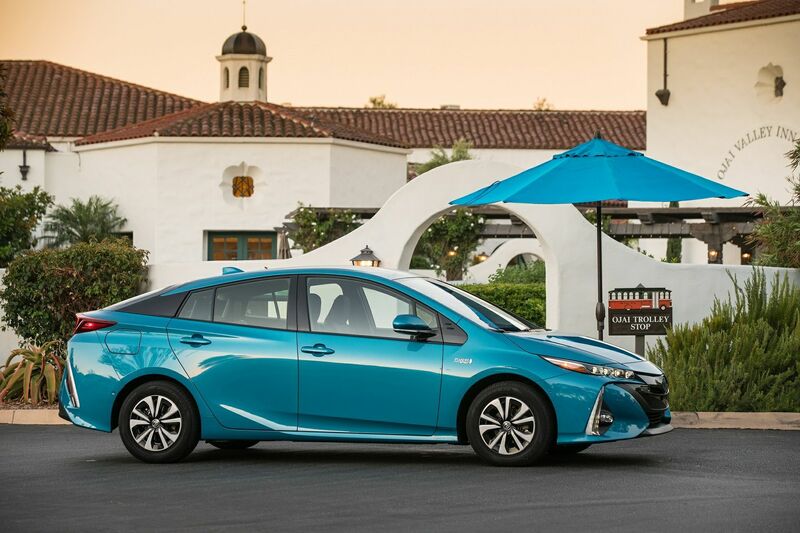 But it does more than that, too: In the Toyota Prius Prime, this system uses 63 percent less energy than a traditional heating system, and helps extend the Prius Prime’s electric vehicle range by up to 21 percent in cold temperatures. 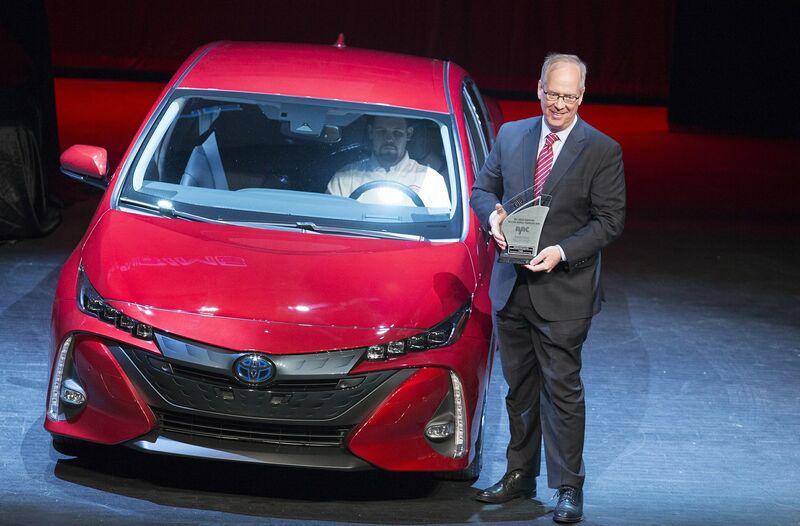 It’s an important system that helped the Prius Prime earn its top rank as the most efficient plug-in hybrid vehicle sold in Canada, with a combined fuel economy of 1.8 Le/100 km.